Today, I am going to explain how to integrate EBS payment gateway in core PHP. However, there are lots of plugins are available on EBS official website for popular CMS and E-commerce website. But in core PHP you have to integrate by yourself. To integrate EBS payement gateway, you need three files. 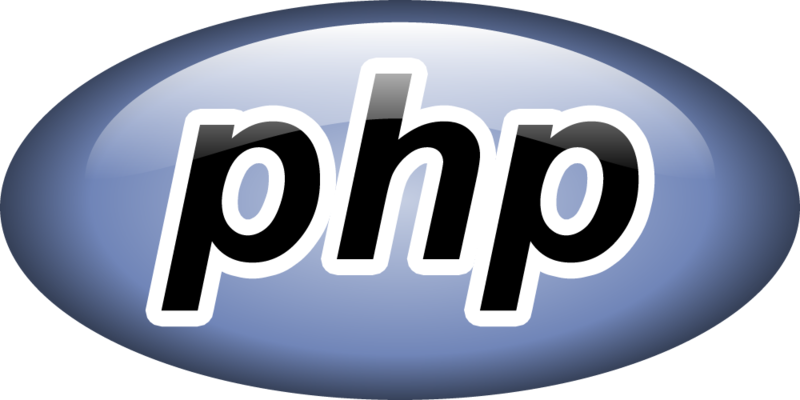 1) Index.php: Here we have used index.php to fill the required value of parameters that EBS payment gateway need before processing payment. 2)RC43.php: This page contains functions to decrypt the EBS response. 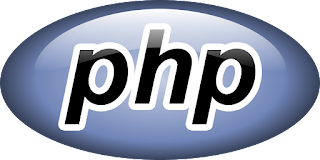 3)Responce.php: This page will receive response from EBS payement gateway system after payment successfull or cancelled. Change mode to 'LIVE' before going live in the production environment. Please share your opinion in the comment box below. Thanks.